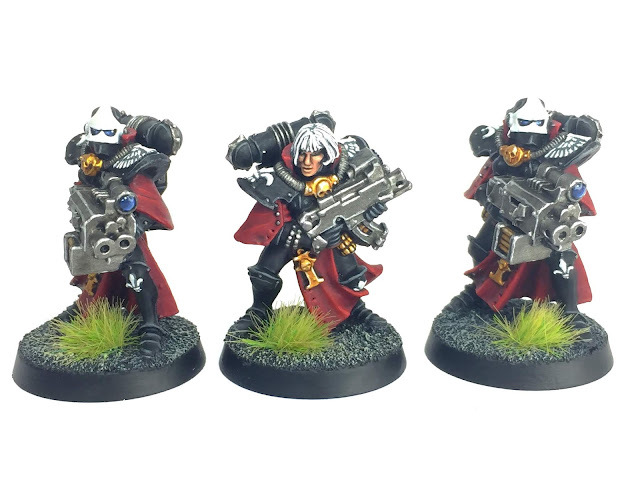 This week I decided to put in some work on one of my armies that I played with recently but haven’t actually added any troops to for about five years... namely my Sisters of Battle of the fanatical Adepta Sororitas. 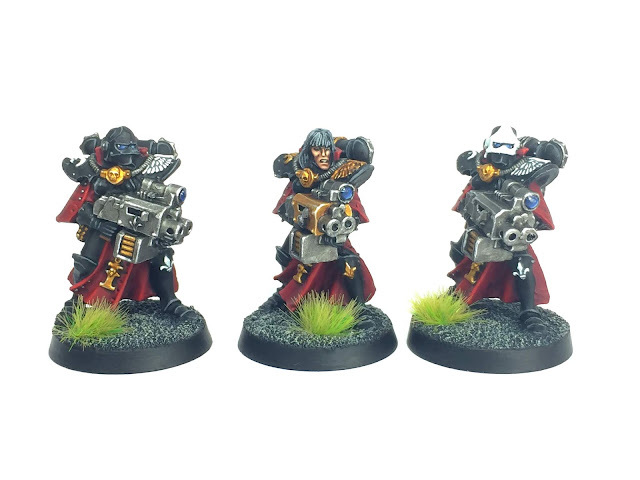 Having used the new Beta Codex that appeared in Chapter Approved last month I identified that this Force now has access to a couple of strategems and acts of faith that potentially make Storm Bolters into pretty solid death dealers. 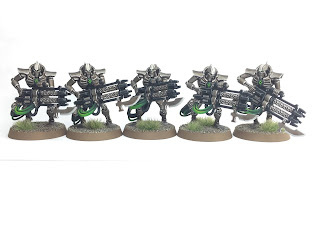 I am pleased to say that my first models of 2019 are finally done.... phew... and I actually managed to do a whole squad before the end of January! 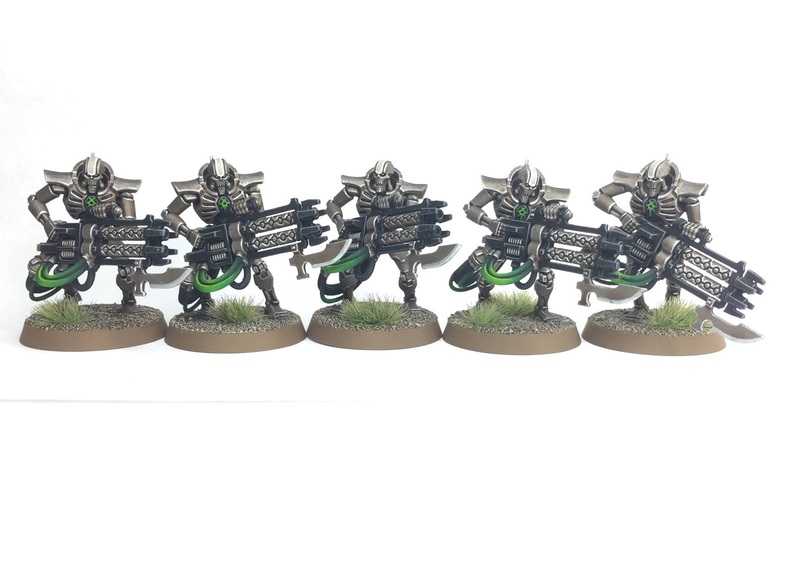 Having successfully completed a total of sixty Necron Warriors last year I decided to go for a slightly heavier troops choice this time around in the form of a squad of Necron Immortals. 2018 Review: Space Marine Models Completed! So 2018 has finally ended and we are now in the New Year. But before we move on completely the time has come for me to conduct a review into my wargaming activity for the year that was.